Paul, the founder of the business in 2002 is passionate about training. His venture started with an aim of helping to get people back into work and has since expanded to providing training services to a number of blue chip companies in Europe. He is a firm believer in the development of people both, to enhance personal and working opportunities. His background is Construction and Warehousing – currently an approved instructor with PASMA, IOSH, NEBOSH, Driver CPC and First Aid and also an Instructor Instructor for IPAF (Senior Instructor), RTITB and NPORS, Paul has recently passed his NEBOSH Diploma which he believes will help him continue to offer a high level of customer service throughout all aspects of the company. Nakita holds a BA Honours in Business Management and has a background in managing a variety of customer service lead companies. She then further went on to gain a PGCE in Further Education and Training. Nakita’s role is to work alongside all staff to encourage ongoing development and maintain the high level of customer service. She will also liaise with all our client base and be here to offer advice and assistance when it is needed. 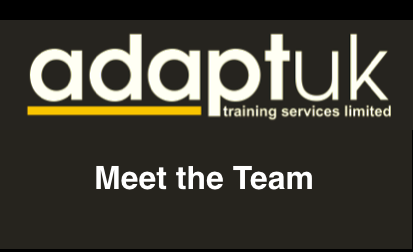 Mark joined our existing team in July 2018, making the move from Wakefield for a new adventure with Adapt. 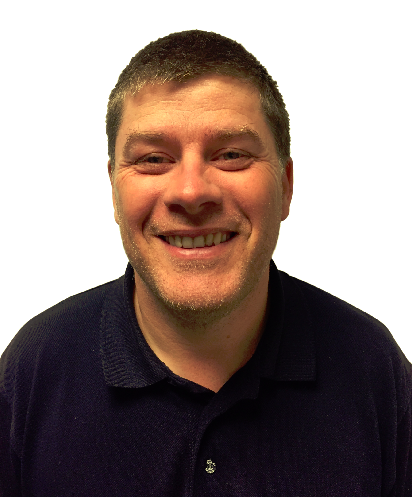 Mark has vast years experience of sales within the health and safety industry, and is proving very valuable to Adapt! 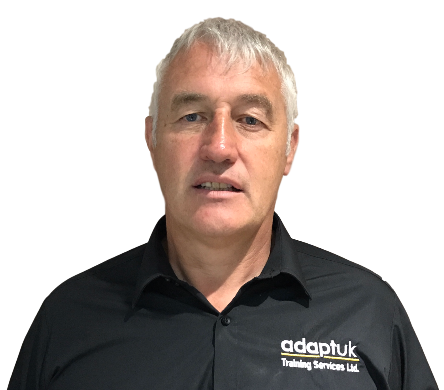 Marks main responsibilities include managing the instructors diaries and ensuring to meet the needs of all of our customers needs. Lisa joined the existing team here in 2018 and has become a very valuable member of the team. Lisa’s responsibilities are all administrative activities of Adapt, including the auditing of paperwork, applying for certificates and ensuring all customers receive their course cards and certificates. 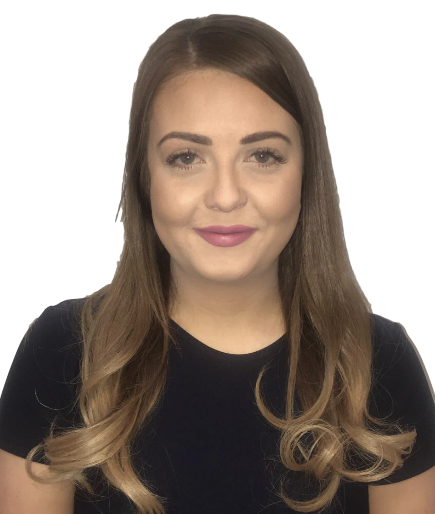 Joanne joined our existing team here in 2019, she has an extensive background in all aspects of accounting. Jo has worked in accounts for businesses for 14 years and has almost completed her AAT Level 4. Jo’s main responsibilities will include invoicing all customers, staff wages, purchase ledger, producing monthly management accounts and VAT. 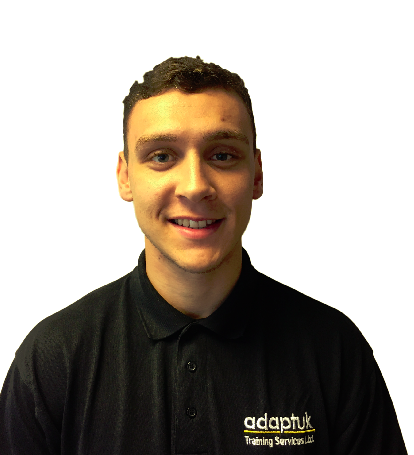 John has been with the company since 2010, when he started as an apprentice office administrator. He is now currently registered as an IPAF, NPORS, RTITB and Driver CPC instructor and is approved to deliver a wide range of courses such as FLT, Plant, MEWPs, Slinging and Cranes. John is also responsible for mentoring new instructors since becoming an Instructor Instructor. He is currently studying his NEBOSH General. Paul is a registered NPORS, PASMA and Driver CPC instructor. His experience is with Construction Plant & Equipment. He is enthusiastic for training and makes it his priority that his delegates thoroughly enjoy their training course. You will always find a smile on his face no matter the day! Connor started with us straight from leaving school as our office administrator. 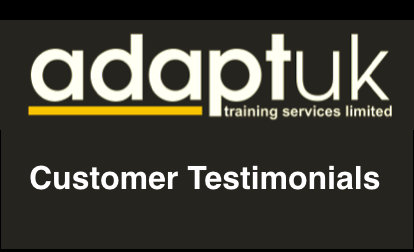 After working 3 years in our office and building up a fantastic rapport with all our customers, he began his instructor training in 2018. He is now a registered IPAF & RTITB instructor. 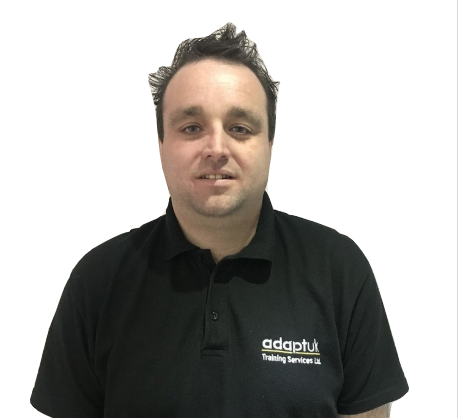 John joined Adapt in 2019 as a full time instructor. 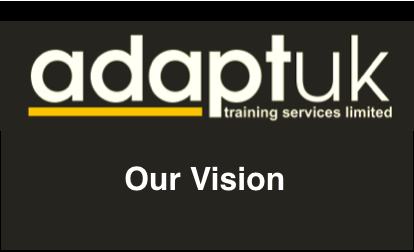 Before commencing employment with Adapt John worked as a subcontractor, where we began using his services before offering him a full time role. John is a registered RTITB instructor and is working towards becoming an NPORS accredited instructor. Alan is an approved IPAF, PASMA instructor. He has vast experience within the access industry having worked for a number of hire companies in the past. 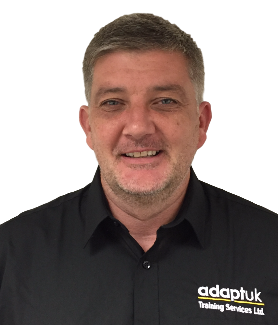 He specialises in Work at Height training courses and is also an IPAF senior instructor able to offer IPAF’s MEWPs for Managers and Instructor training courses. His only downfall is his inability to play table tennis. 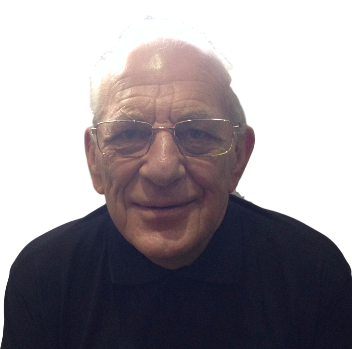 John has been with the company since 2011 proving to be versatile in a range of Health & Safety topics. Johns role includes designing tailored training courses for a variety of blue chip companies. He is also registered to deliver IOSH approved courses. Chris joined our team in 2018 and is responisble for helping us expand and develop our specialist Online Management System.